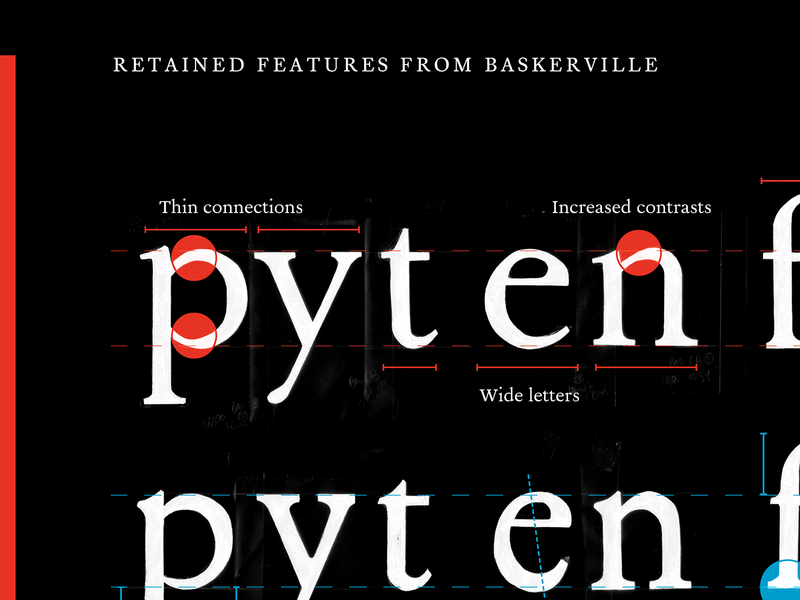 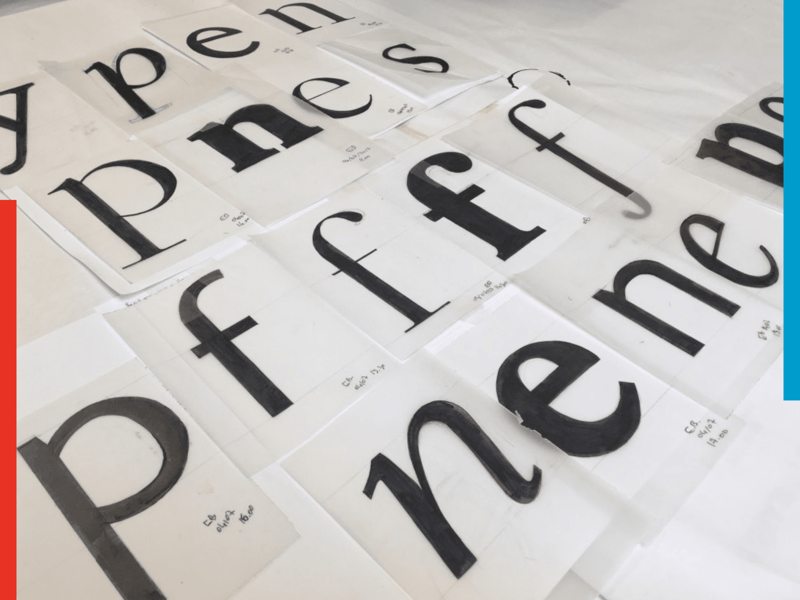 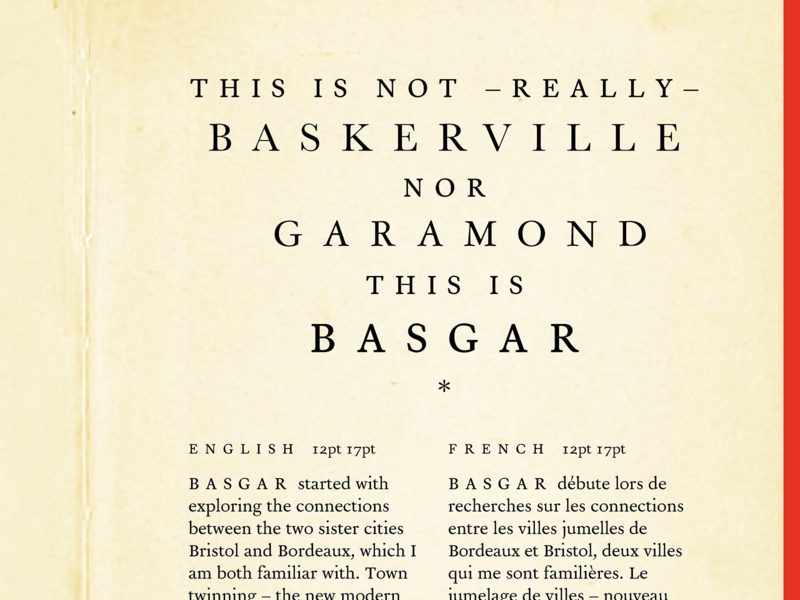 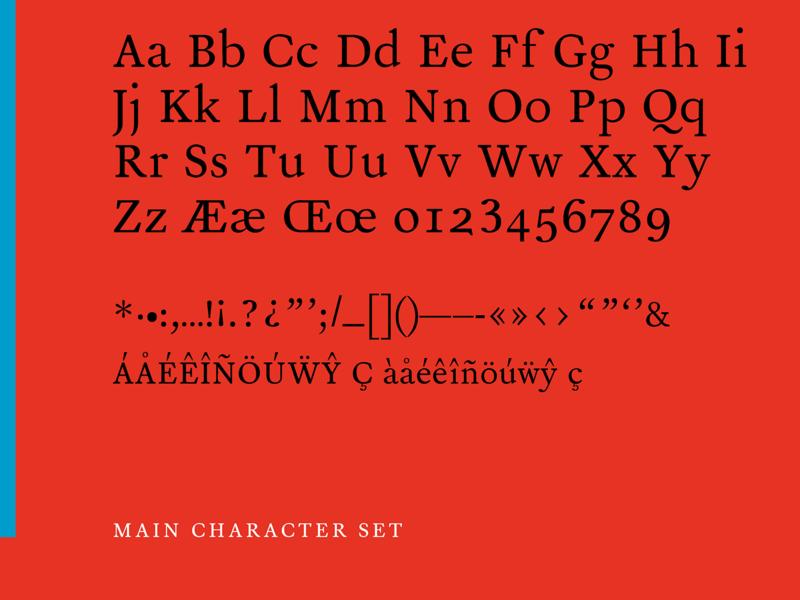 The creation of the typeface is grounded in research about Garamond and Baskerville, from a historical angle to the more technical and structural specificities of the two character sets. 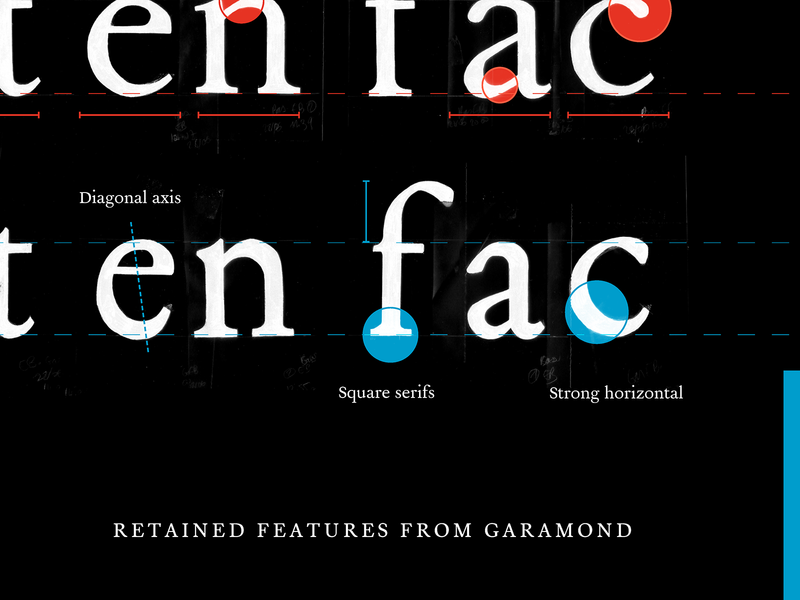 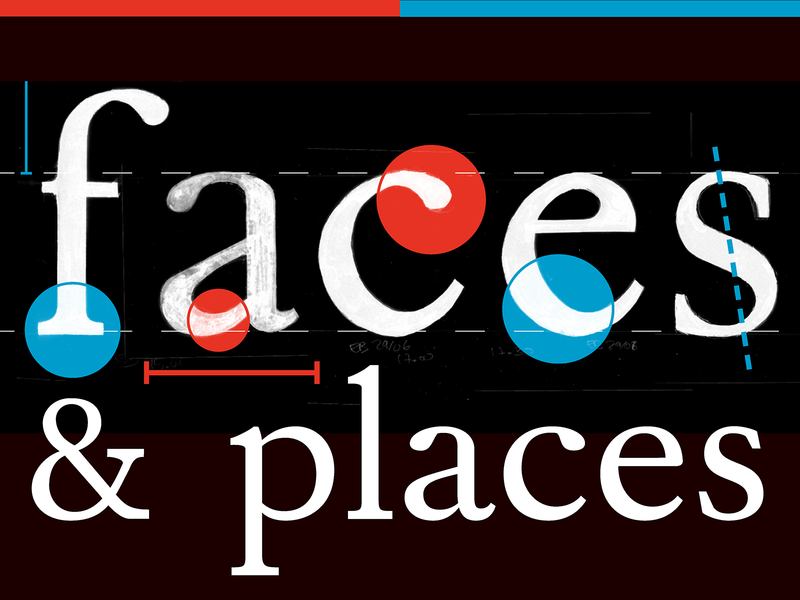 After identifying the similarities and differences, I went on to design a kind of hybrid text face. 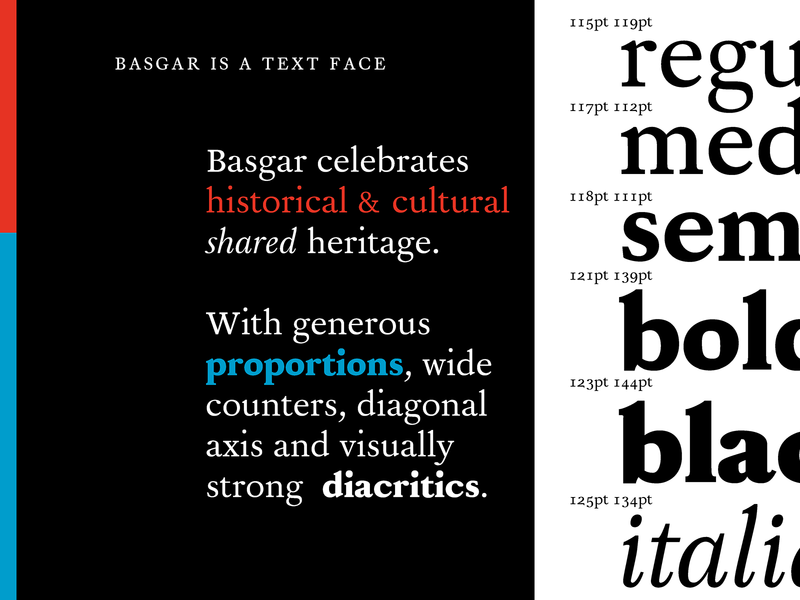 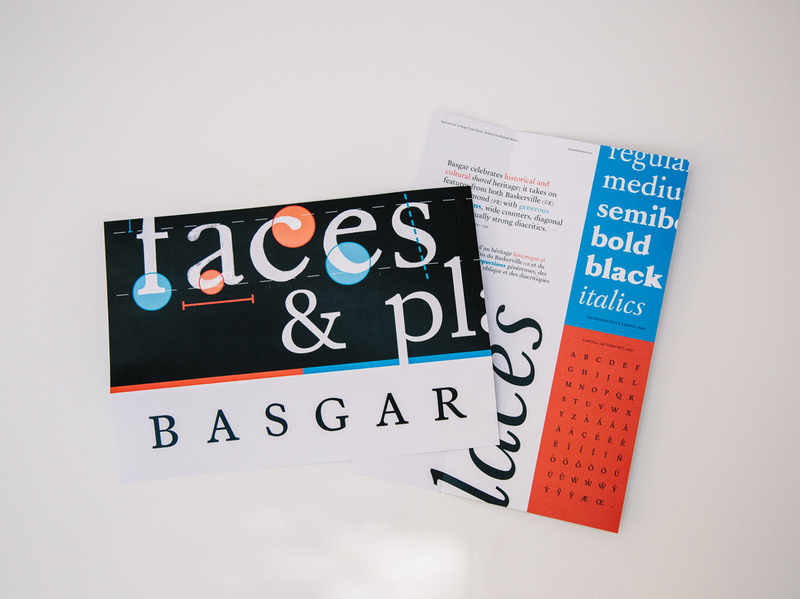 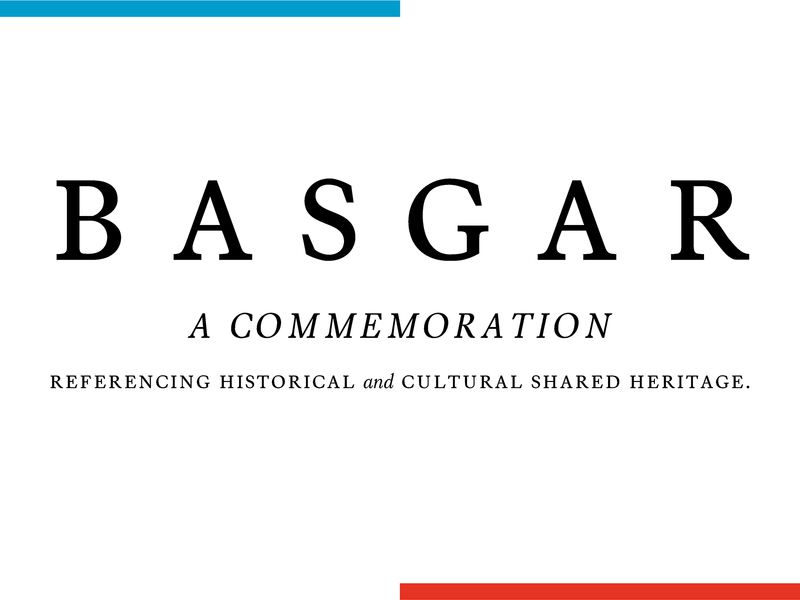 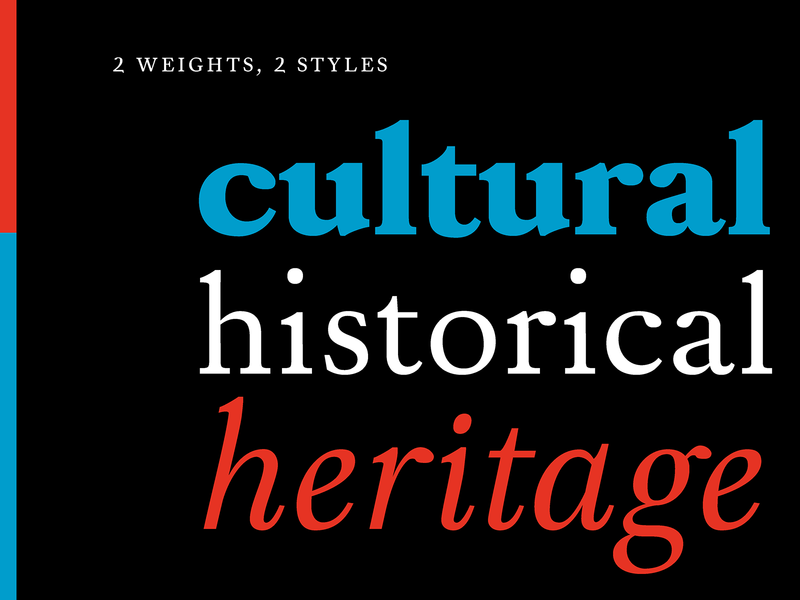 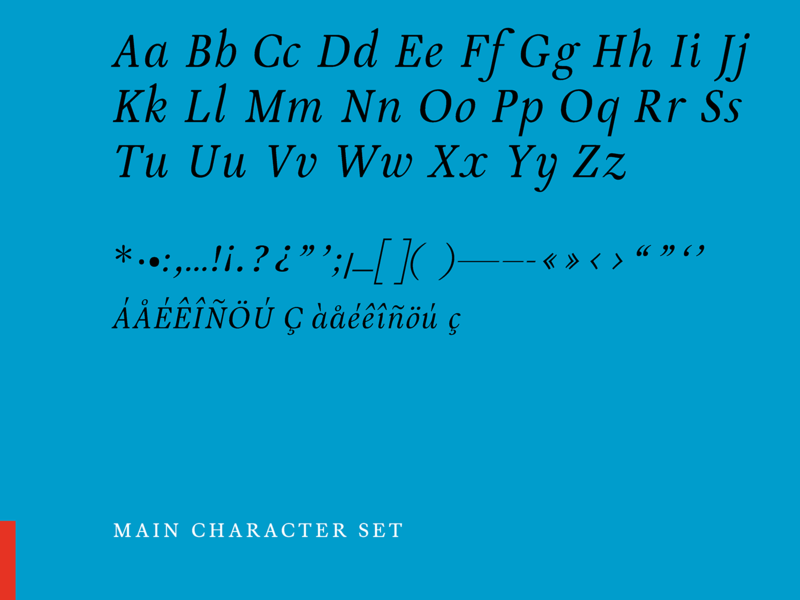 Basgar is therefore commemorative, referencing historical and cultural shared heritage; it takes on features from both Baskerville (UK) and Garamond (FR) with generous proportions, wide counters, diagonal axis and visually strong diacritics.